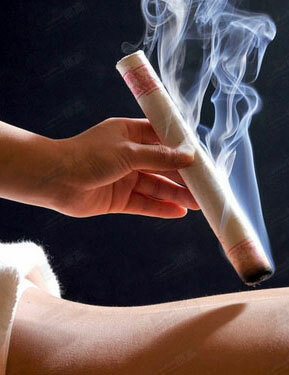 Our therapists of Chinese Medicine are qualified with PhD in Chinese medicine acupuncture. 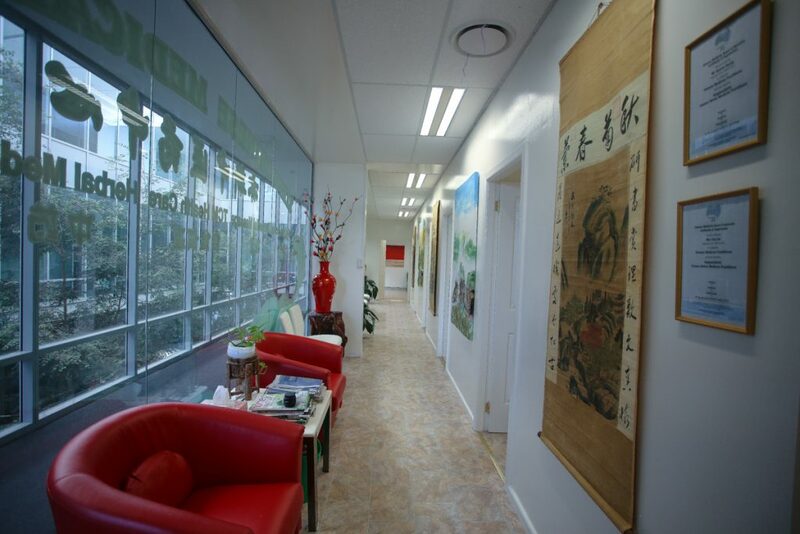 They have experience working in clinics and hospitals in Australia and China for over 25 years. At Yi Xin Chinese Medical Centre treatements are available for a wide range of conditions including headaches, stress, chronic fatigue, insomnia, nausea, bloating, cough and phlegm. When you visit Yi Xin Chinese Medical Centre, a tailored treatment plan is designed to meet your needs. 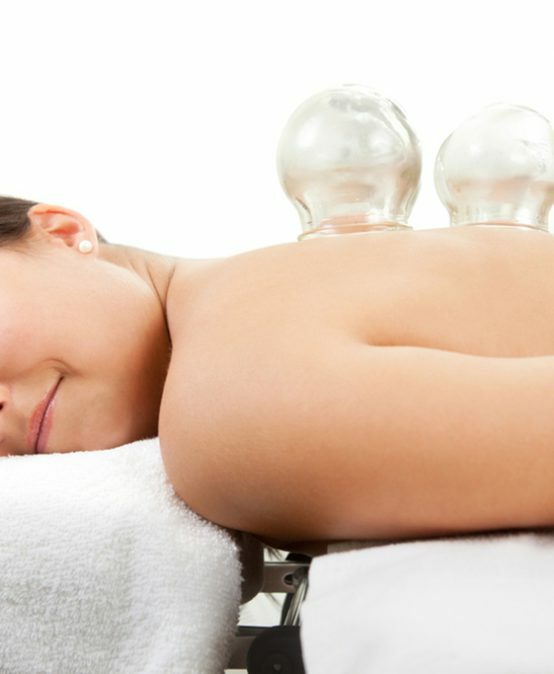 There are many services available including: acupuncture, Chinese herbal medicine, remedial massage, cupping, scraping and moxibustion.